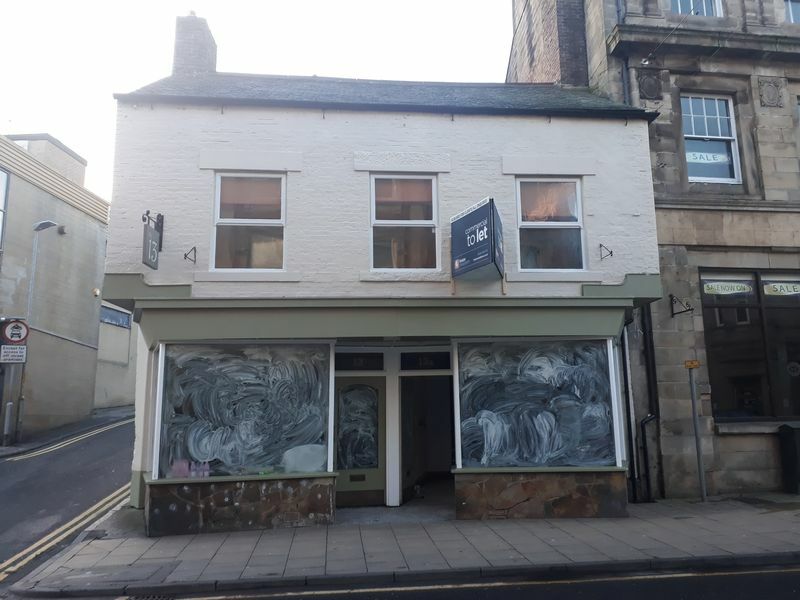 Cattle Market, Hexham - Foster Maddison A highly prominent refurbished ground floor retail unit situated close to the important junction of Cattle Market and Fore Street in the centre of the popular market town of Hexham. The ground floor retail area extends back to provide useful storage or potential of ancillary office use subject to any necessary consents. Annual Rental: £11,000 p.a. EPC Rating: E.
A highly prominent refurbished ground floor retail unit situated close to the important junction of Cattle Market and Fore Street in the centre of the popular market town of Hexham. The ground floor retail area extends back to provide useful storage or potential of ancillary office use subject to any necessary consents. Annual Rental: £11,000 p.a. EPC Rating: E.